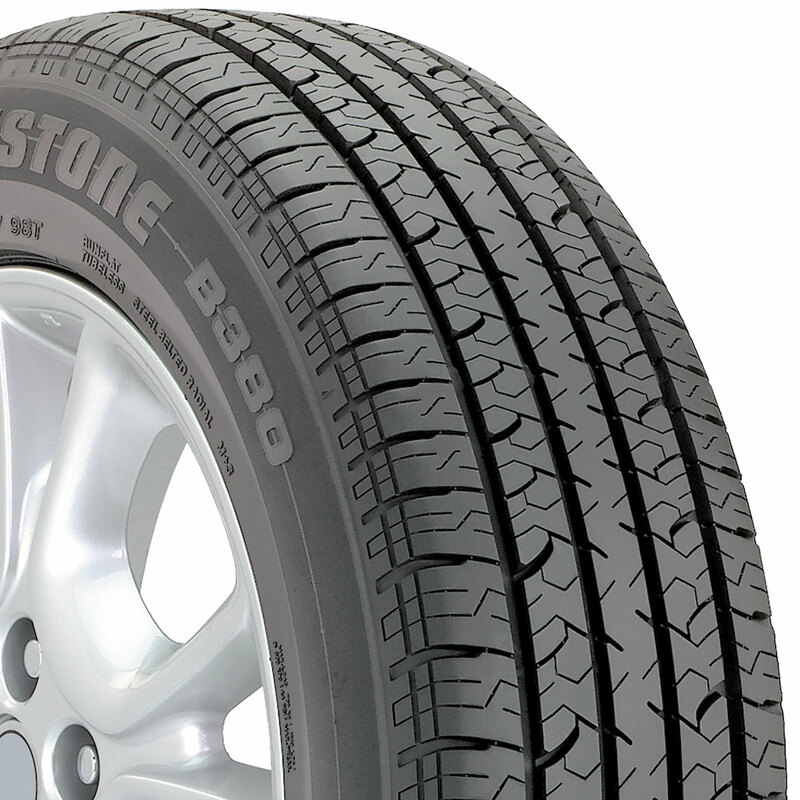 Bridgestone Alenza 001 RFT Tire priced from $175. 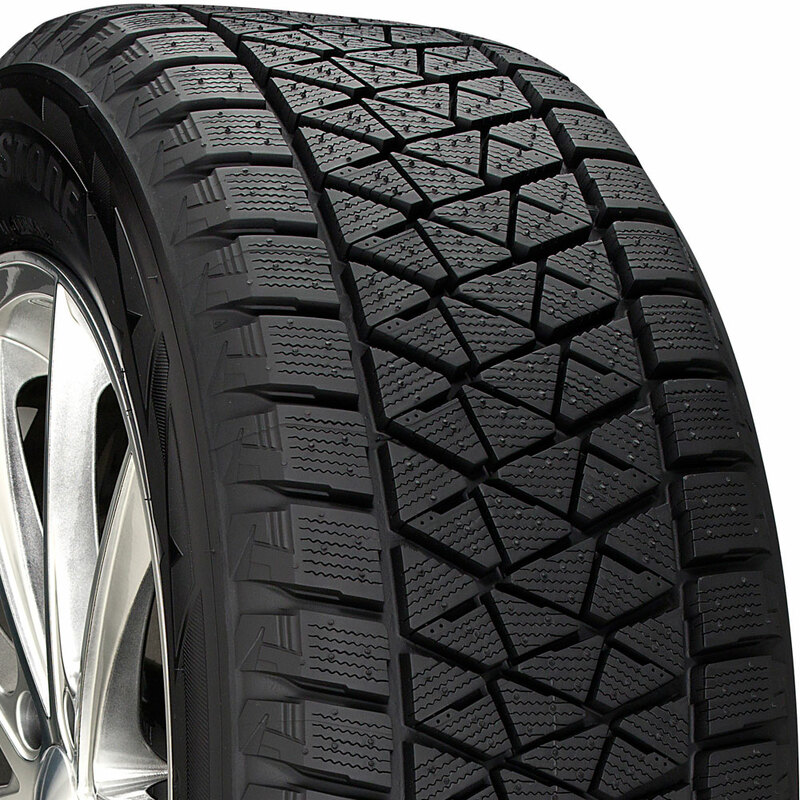 Bridgestone Alenza A/S 02 Tire priced from $232. Bridgestone Alenza Sport A/S RFT Tire priced from $266. Bridgestone B380 RFT Tire priced from $188.